We are very happy to present our new website, and hope that you will like it as much as we do. Now you’ll find more information than earlier, and also lots of pictures. If you find anything that is wrong, please tell us! 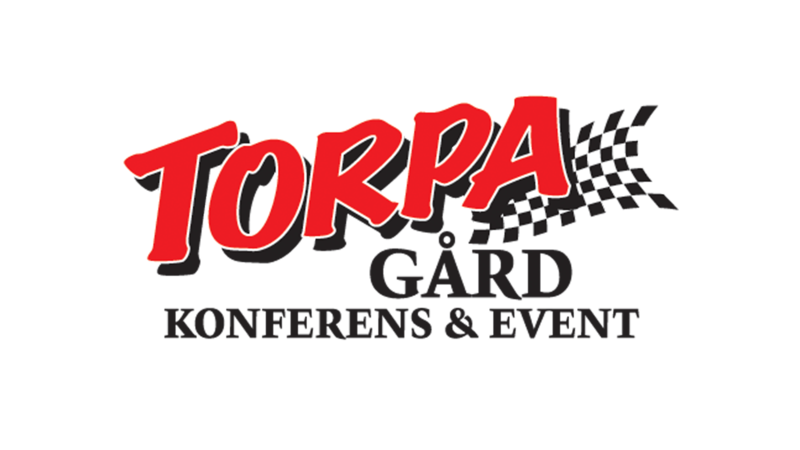 Send us a mail on kontor@torpagard.com or contact us on our Facebook page, and we will correct it as soon as possible.